Happy April everyone. With Summer just around the corner, we are looking for additional volunteers to support the Gleaning project. What is the Gleaning Project? 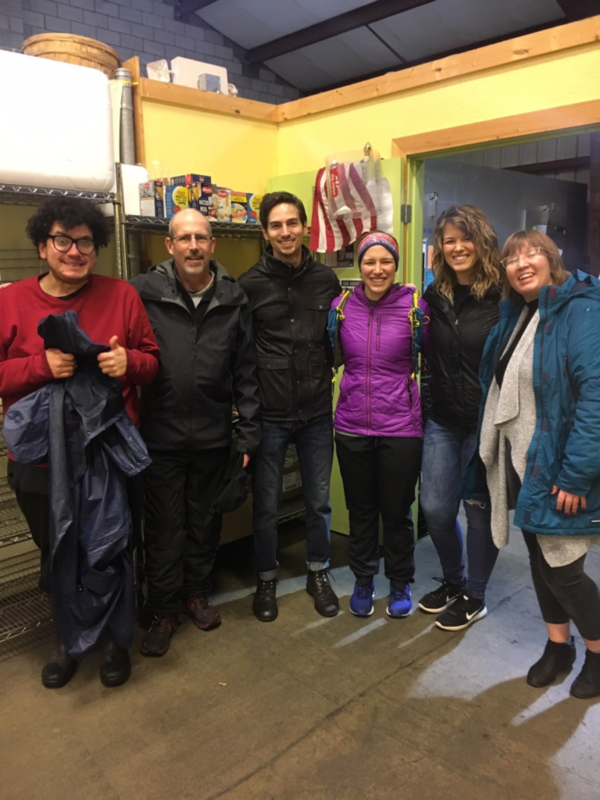 In collaboration with the Ballard Farmers Market and the Ballard Food Bank, volunteers collect and transport donated produce every Sunday when the market closes. Farms and the Market staff work together to identify the vendors who want to participate. Participating vendors donate the produce, and volunteers (gleaners) walk to collect donations and transport boxes to the food bank. Vendors donate when they have an abundance, ‘seconds’, or maybe they didn’t sell as much as they would have liked. We weigh and track the amount each farm donates every week. Donations are transported to the Ballard food bank to be sorted and stored. So far this year, gleaners have transported over 1500 pounds of produce and protein to the food bank!!! This gives our neighbors who use the Ballard Food Bank access to fresh produce every week and reduces compost waste. Come and join in supporting our local community and volunteer with us!